Living a Fit and Full Life: Encounter God's Word as a Grand Narrative with the CSB Reader's Bible by CSB Bibles by Holman! Encounter God's Word as a Grand Narrative with the CSB Reader's Bible by CSB Bibles by Holman! The CSB Reader's Bible features the highly reliable, highly readable text of the Christian Standard Bible (CSB), which stays as literal as possible to the Bible’s original meaning without sacrificing clarity. The CSB’s optimal blend of accuracy and readability makes Scripture more moving, more memorable, and more motivating to read and share with others. 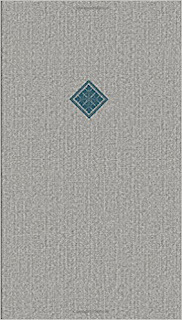 Encounter God's Word as a grand narrative with the CSB Reader's Bible by CSB Bibles by Holman! 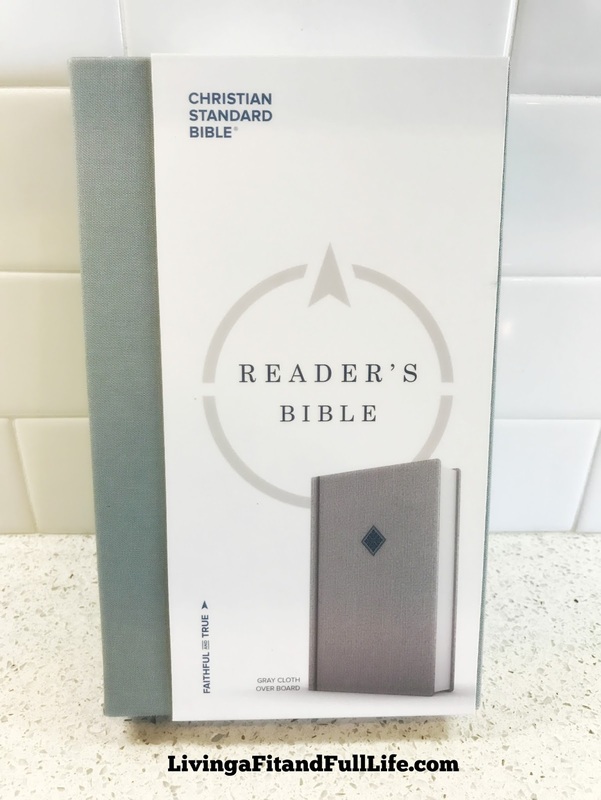 The CSB Reader's Bible provides the perfect opportunity to read the Bible in its original and simplified form, uninterrupted by verse and chapter references. If you've ever wanted to read through the Bible then the The CSB Reader's Bible is for you. It's extremely easy to understand and makes reading though your Bible a breeze. I love the simple yet beautiful gray color and easy to use ribbon marker for page holding. The CSB Reader's Bible by Holman makes encountering God's Word easier than ever! 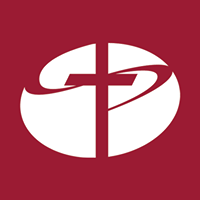 You can find CSB Reader's Bible by CSB Bibles by Holman Lifeway, Amazon, Barnes and Noble and other bookstores.